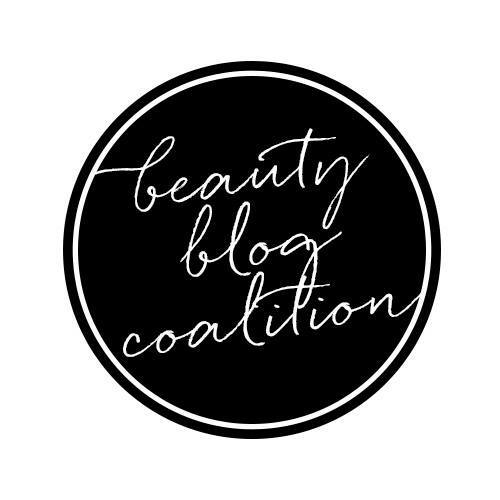 The Colon Cleanse gets rid of toxins in the lining of the colon, naturally cleansing the body from within while the Skinny tea helps boost the metabolism. 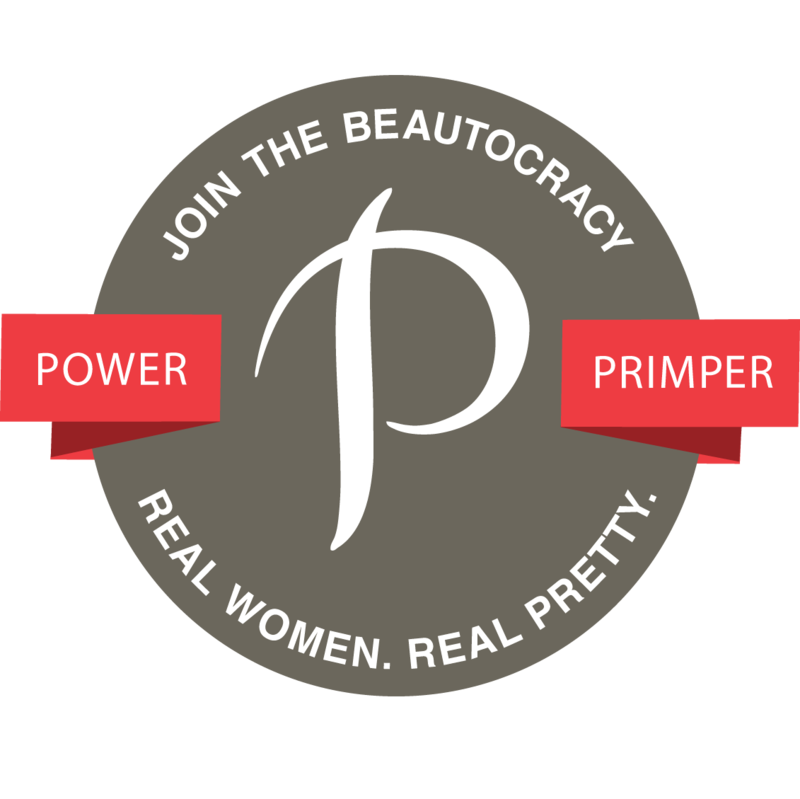 Both aid in restoring the body’s natural function, leaving you feeling energized with a fresh, youthful complexion. 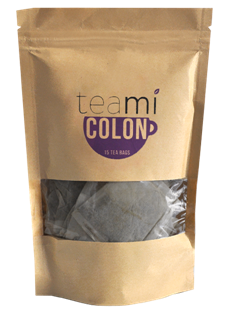 Teami Colon Cleanse is used to purify the body from the inside out, cleansing the organs while simultaneously clearing the digestive tract of any toxins caused primarily by pollution, harsh chemicals and processed foods. Toxin build up in the colon can prevent you from proper nutrient absorption, which directly slows the digestion process and can negatively affect weight management. Teami Colon Cleanse rids the body of these unwanted toxins, strengthens the immune system and boosts metabolism. In order for the body to look good, it has to feel good. 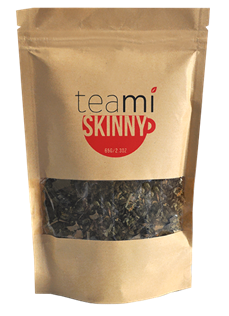 Teami Skinny tea combines a unique blend of all natural ingredients. 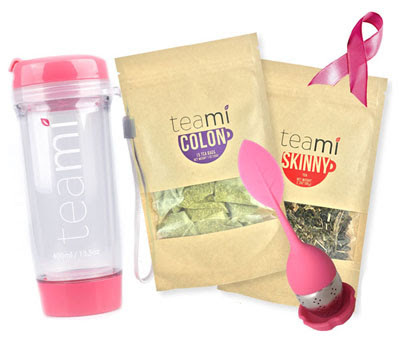 Teami Skinny does not produce a laxative effect - you can drink as many cups as you like. Teami Tip: The tea is already delicious, but we suggest drinkers add honey, nectar or lemon as a natural sweeter if needed. 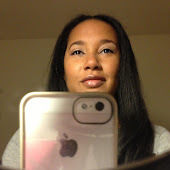 $29.99 via www.teamiblends.com. The strainer ball is made from stainless steel and the handle is silicone rubber. Use to brew a cleaner, smoother cup of your favorite blends. · Fits any size tea cup. 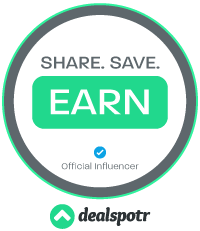 · Food safe premium silicone rubber paired with a stainless steel infuser ball, giving a stylish and functional tea infuser. 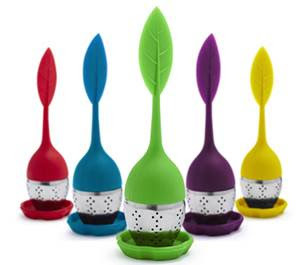 · Smaller holes ensure that nearly all of your tea leaves stay inside the infuser ball. This means less floating herbs in your tea cup, brewing a cleaner, nicer cup of tea. · Heat resistant and completely food safe. · Drip tray included, with a matching green color. Prevent a dripping mess by using the drip tray to rest your new infuser.